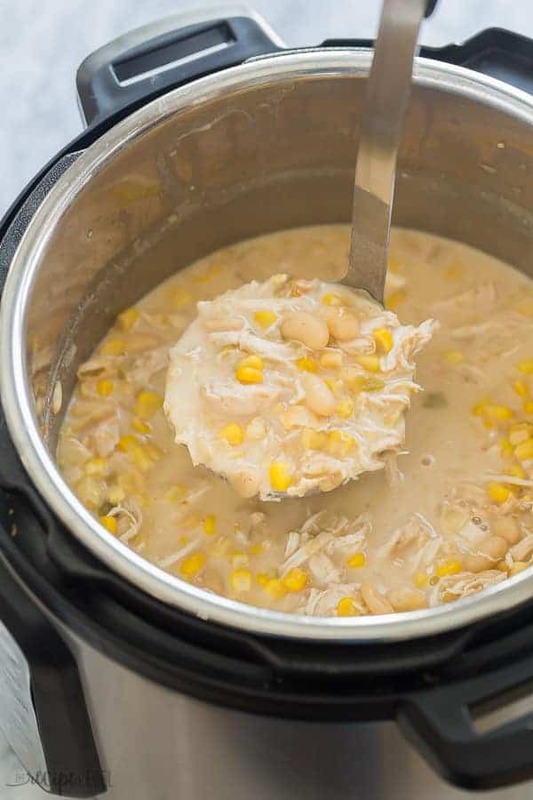 This Instant Pot White Chicken Chili is creamy and hearty with just the right amount of spice! 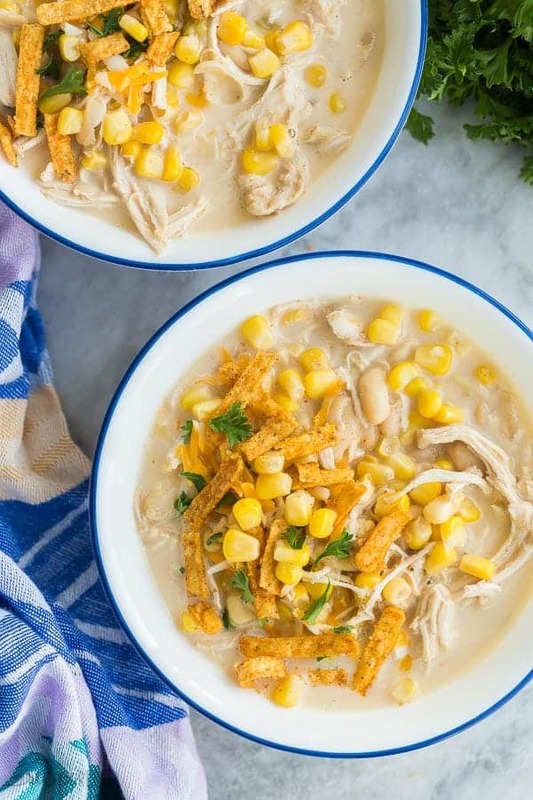 Loaded with lean chicken, white beans, green chiles and corn it's sure to be a crowd pleaser! Serve with chips, avocado, lime wedges, salsa, cheese, jalapenos -- whatever your favorite toppings are! As long as it’s not over the max line it won’t be a problem! 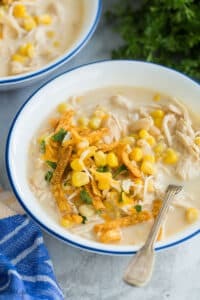 I have made white chicken chili before and love it. Usually on the stove. 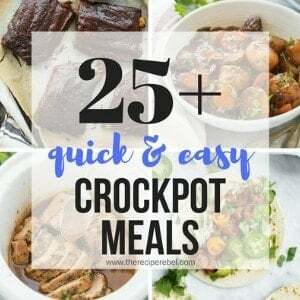 I want to do it in the instant pot. I will have to use dried beans. I cant eat much over a 3 or 4% per serving. 33% would be a trip to the hospital! 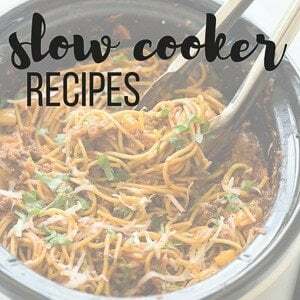 I did kidney beans in the instant pot and they were perfect. 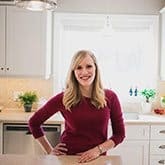 You will definitely have to tweak it to use dried beans but I’d love to hear how it turns out! 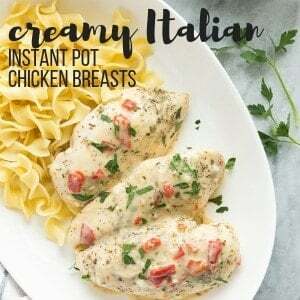 If you are cooking this just with a pot on the stove instead of an instant pot how long would you let it cook for?